Goodmaid CARE - Goodmaid Chemicals Corporation Sdn. Bhd. 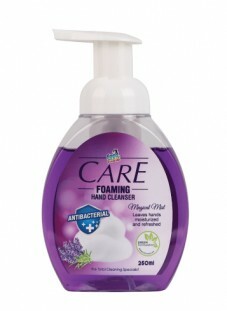 The tiny and pre-lathered foam spreads easily on your hands and in between your fingers to keep hygienically clean. 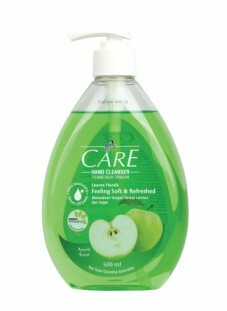 This gentle cleanser is a proper hand care solution suitable for delicate hands.